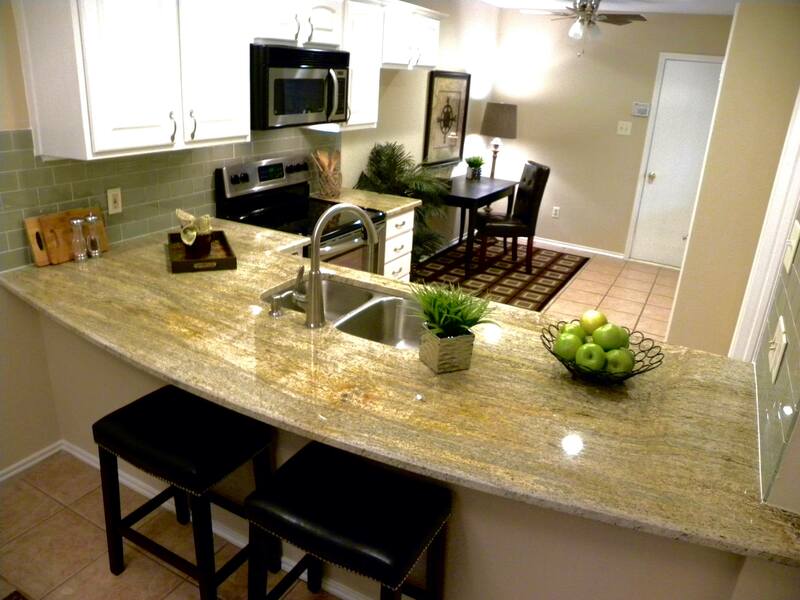 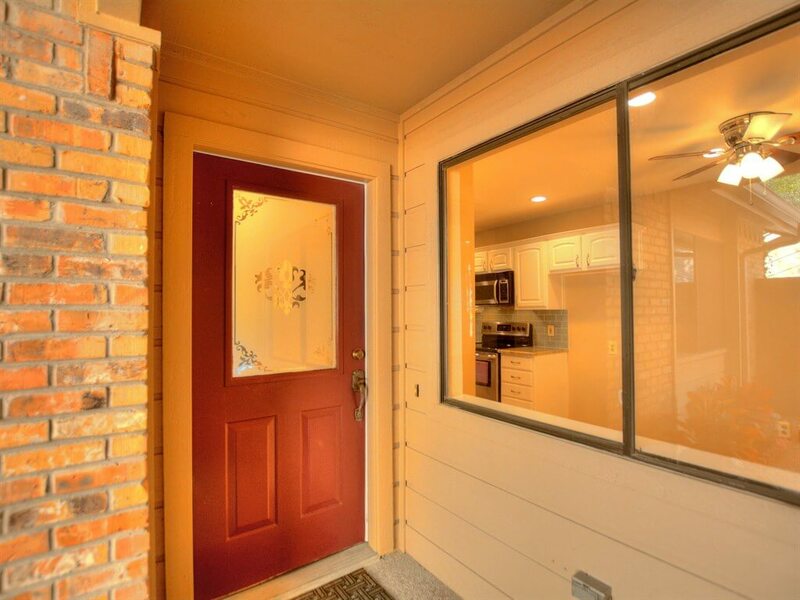 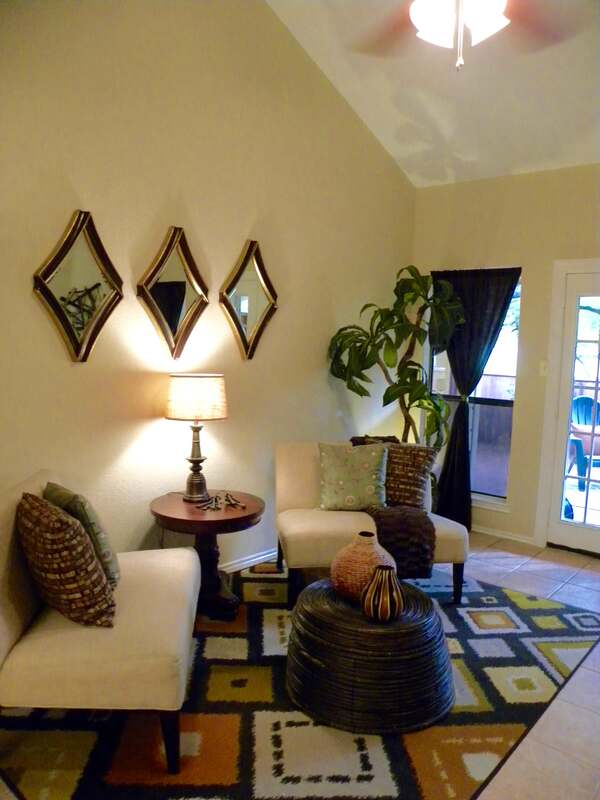 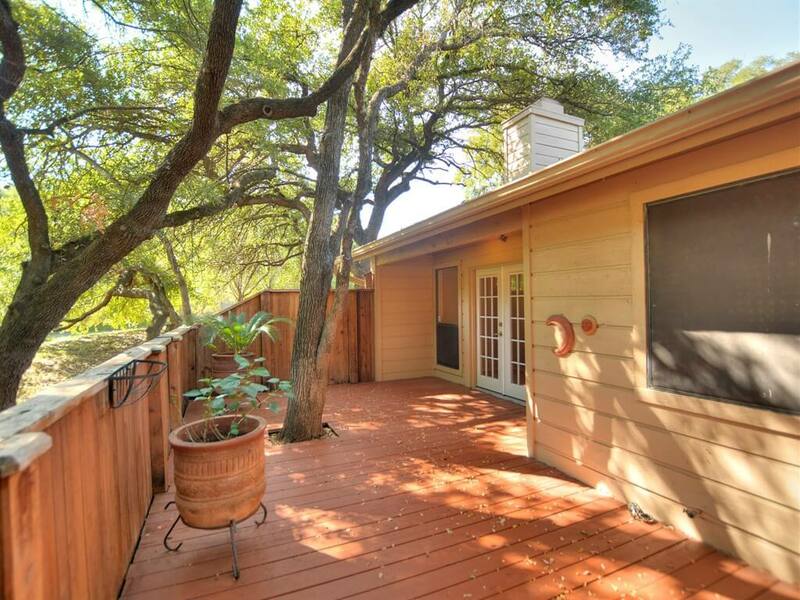 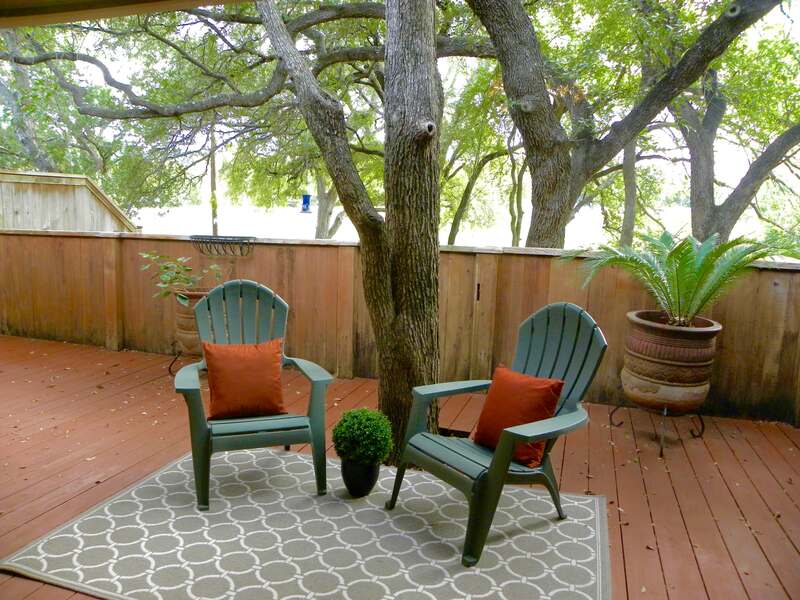 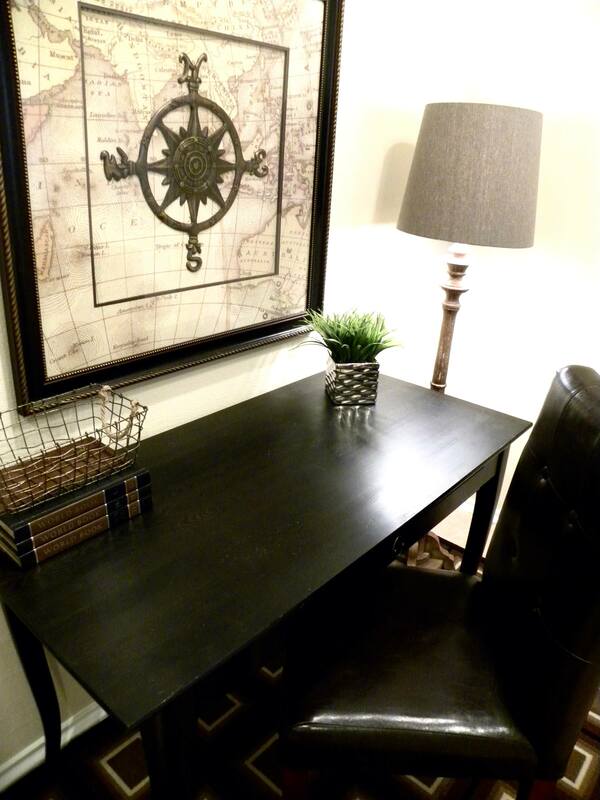 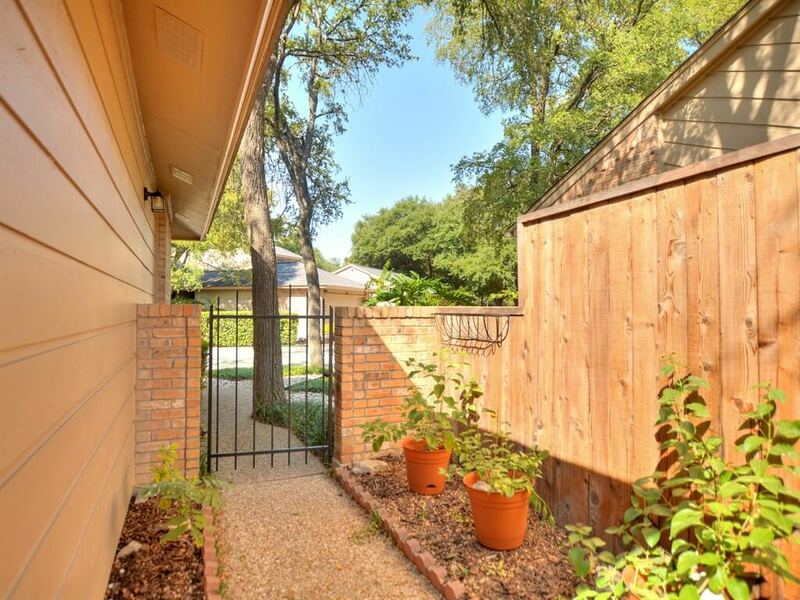 We just listed SOLD a west Austin condo for sale in the Lakewood Condominiums at 7211 Lakewood Dr #118. 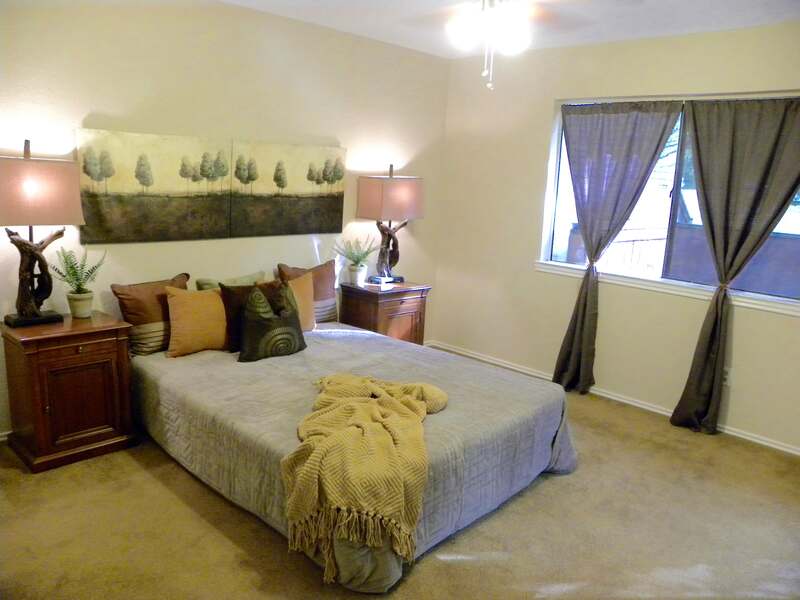 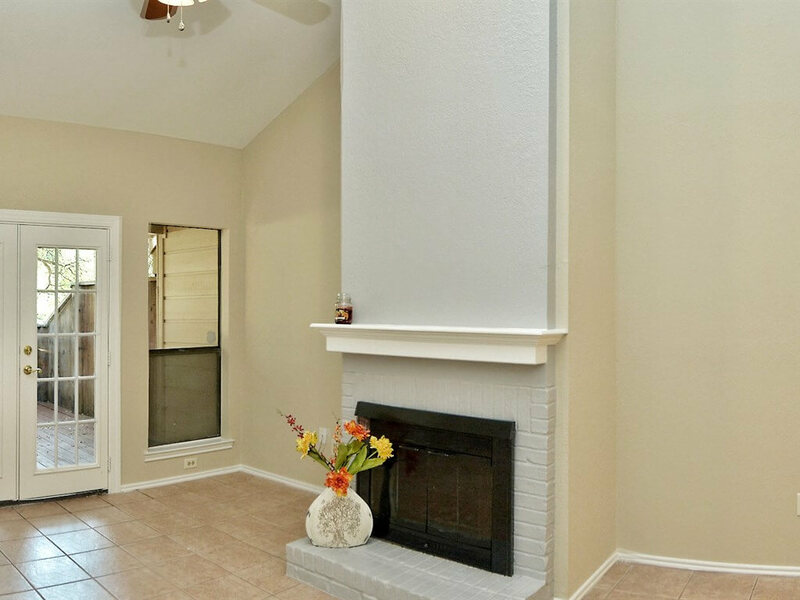 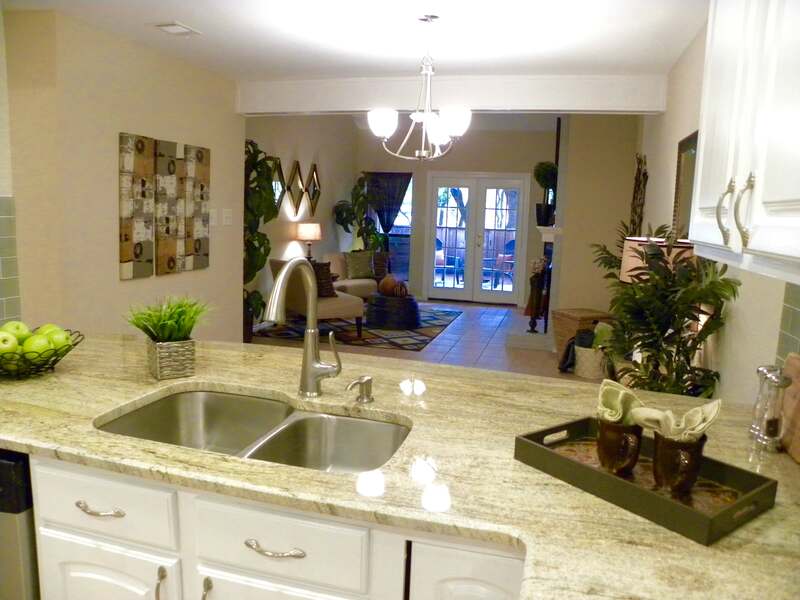 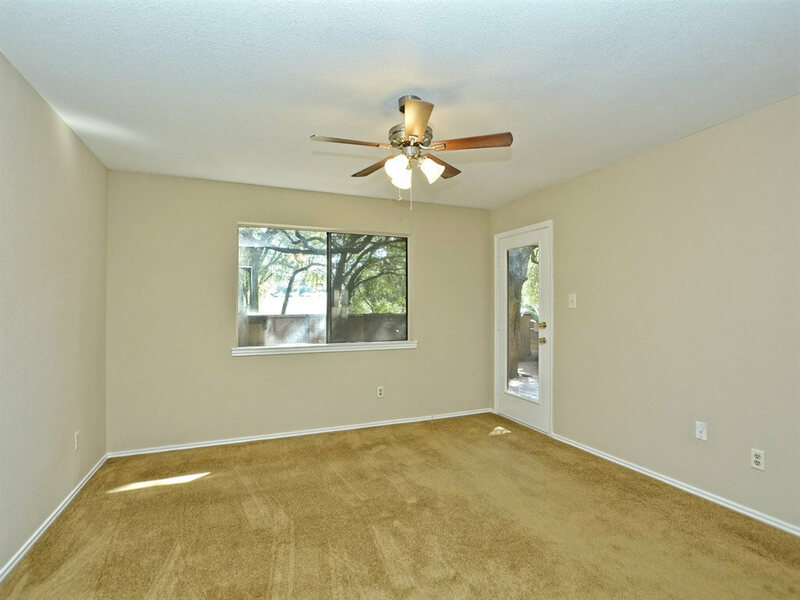 Located in a popular section of Austin off of Hwy 360 and Lakewood Dr, this condo features 1,127 sqft (per TCAD), 2 bedrooms and 2 bathrooms. 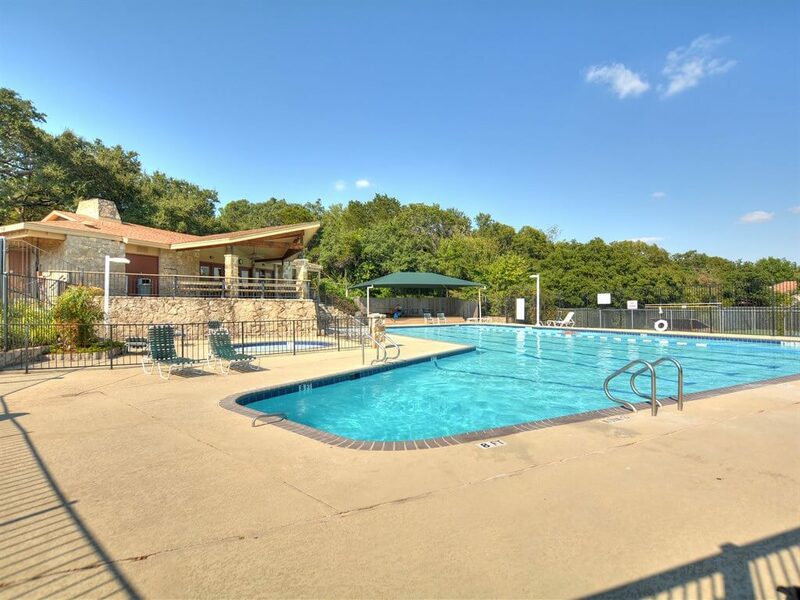 Condo owners have the benefits of enjoying the condo lifestyle yet also enjoy the amenities of the Lakewood neighborhood and it’s neighborhood pavilion, swimming pool and more! 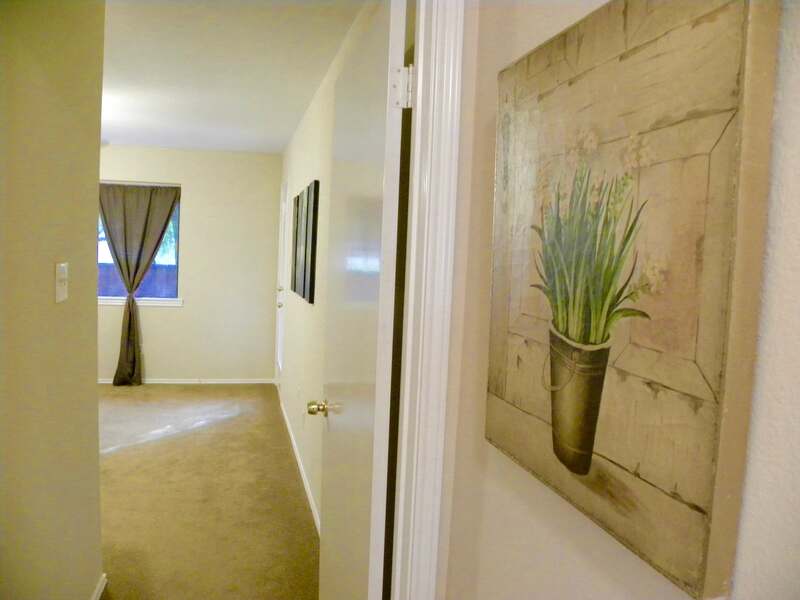 This condo goes by several different names in the MLS. 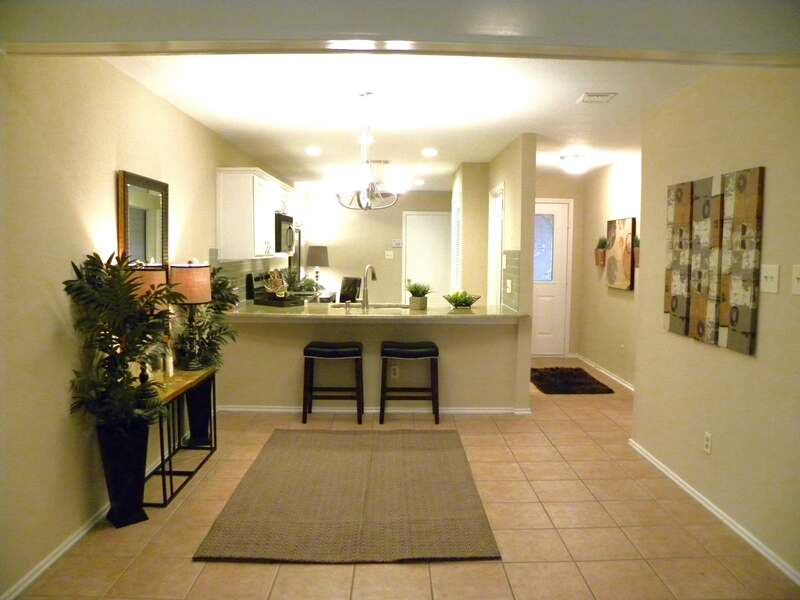 For example, some units are referred to by their complete address including the building number. 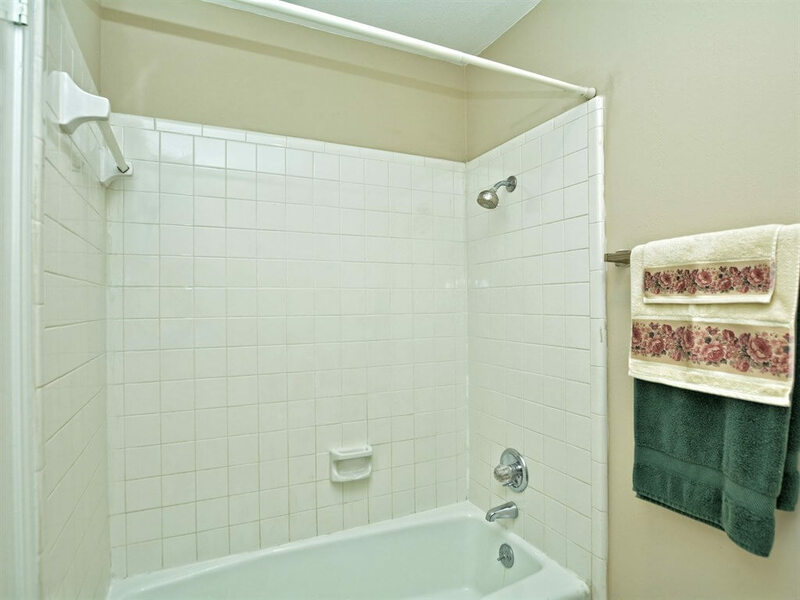 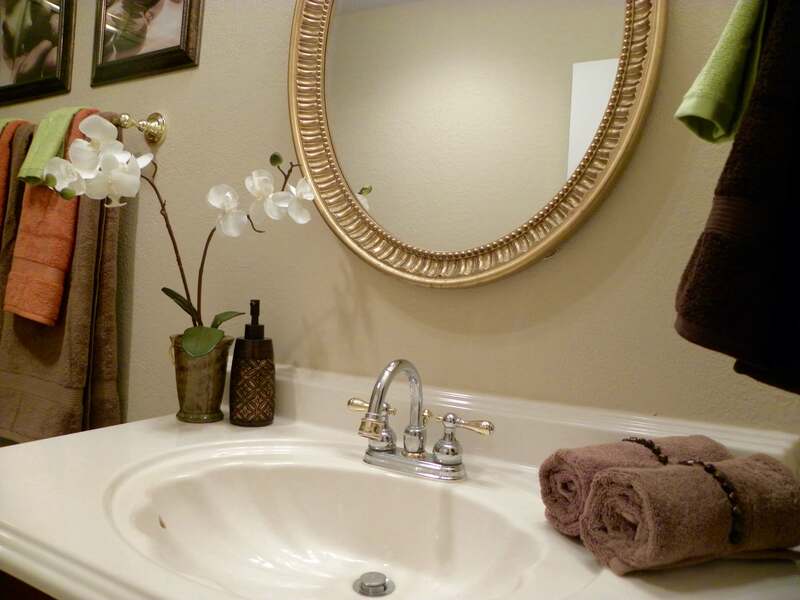 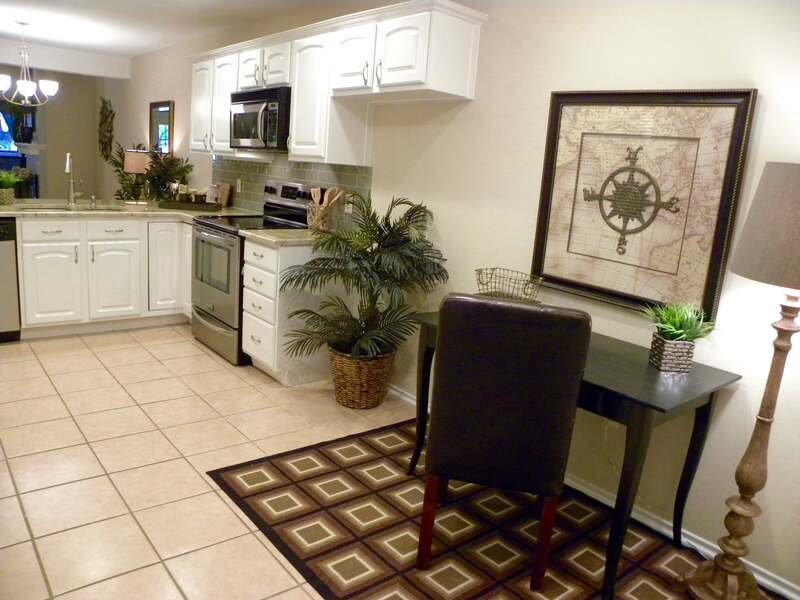 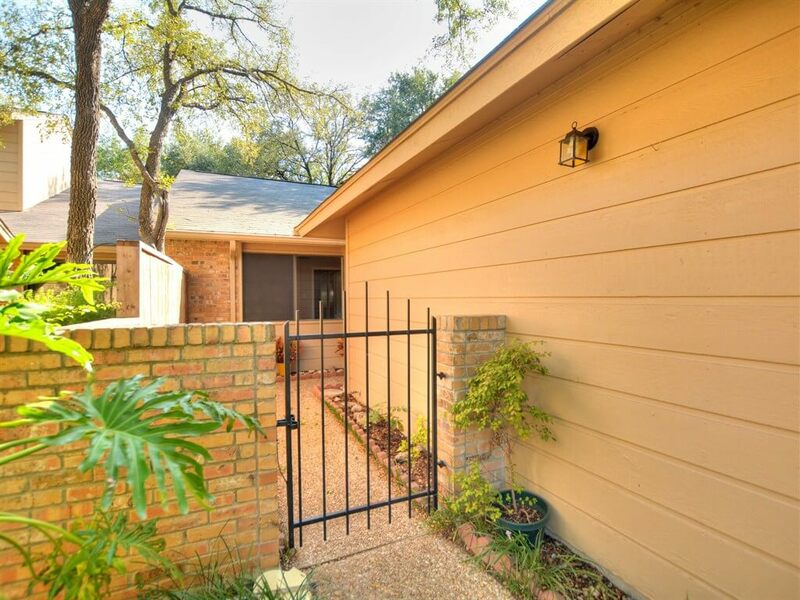 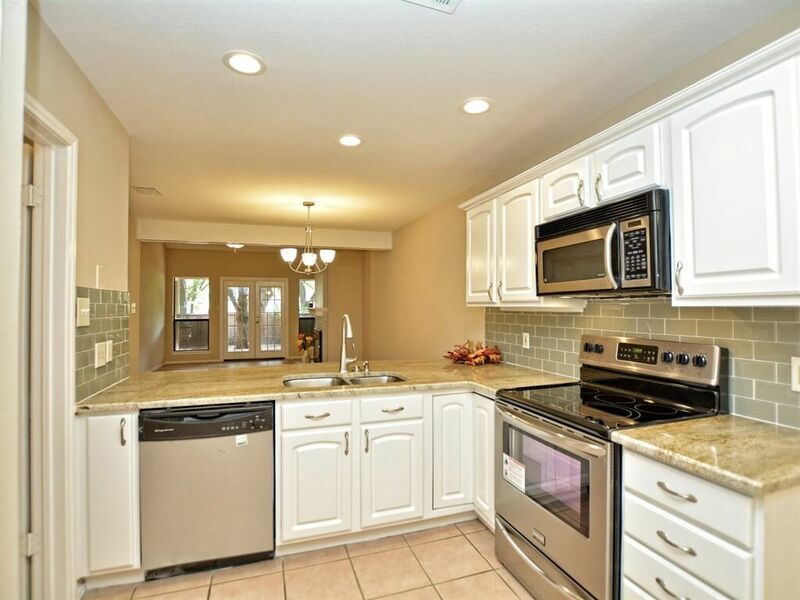 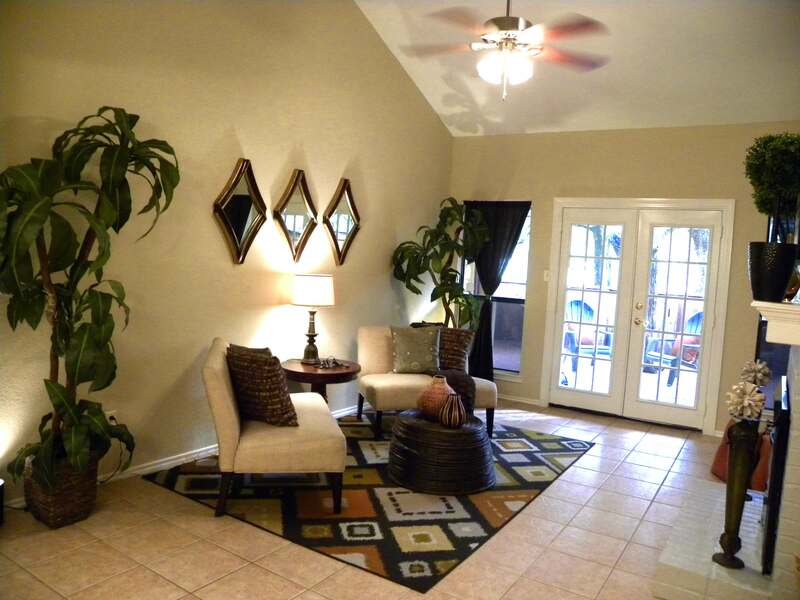 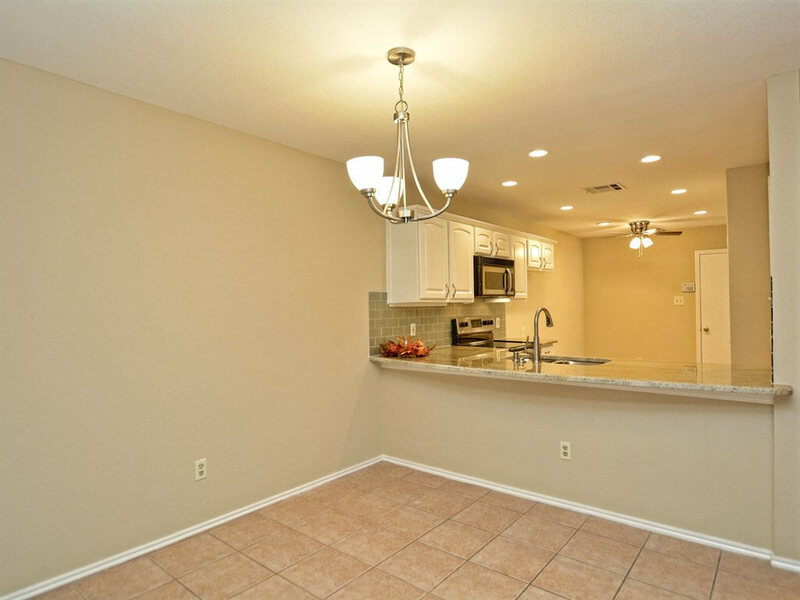 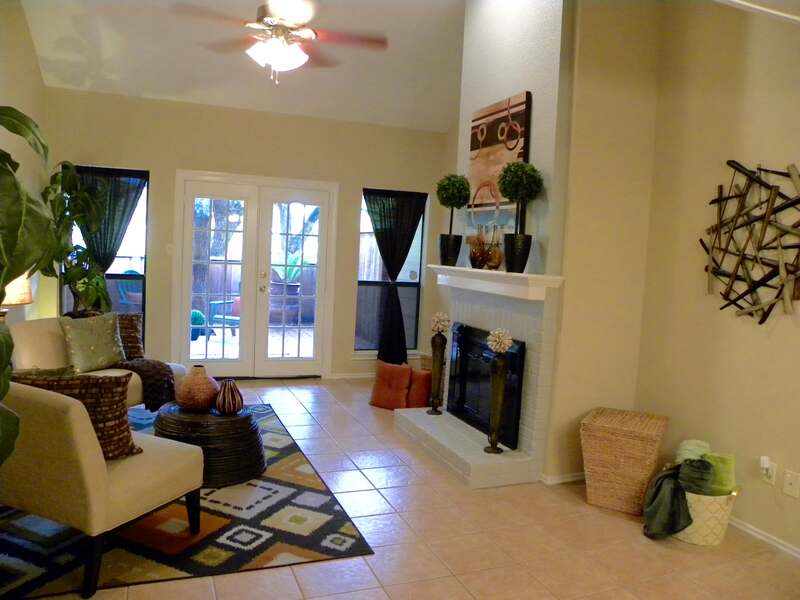 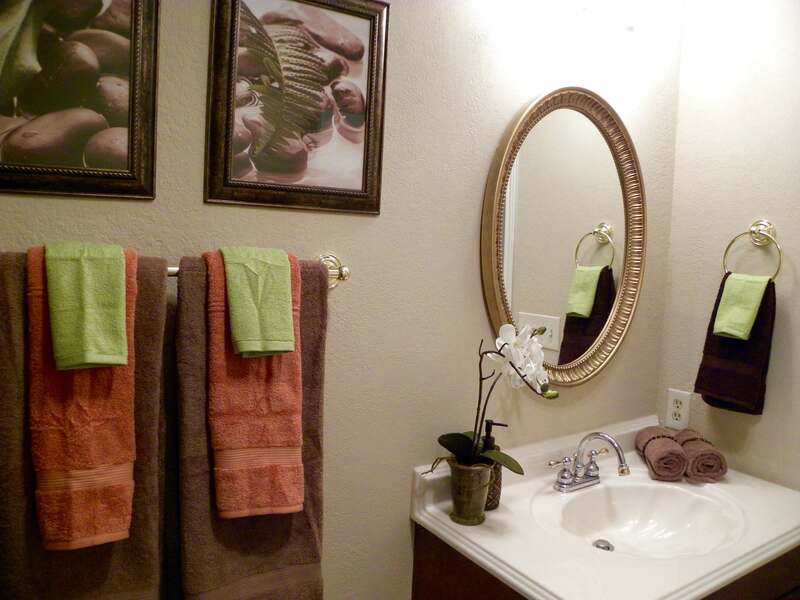 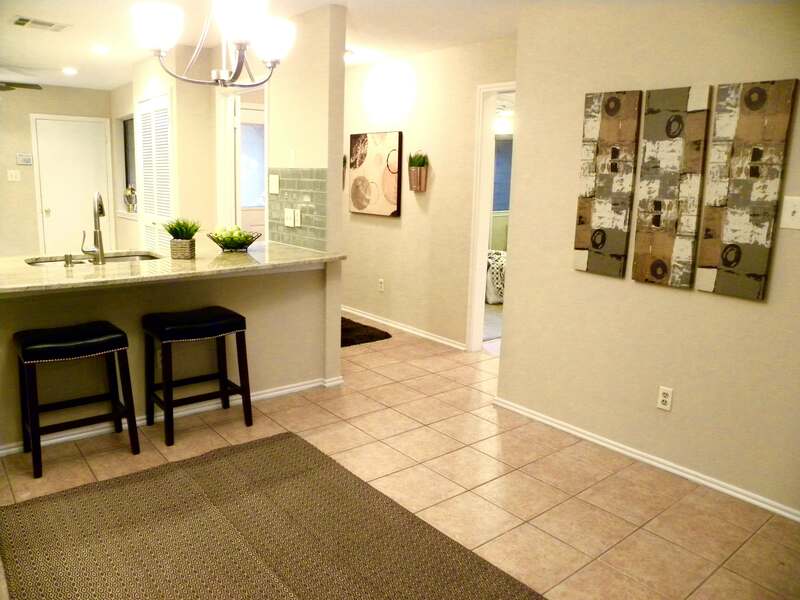 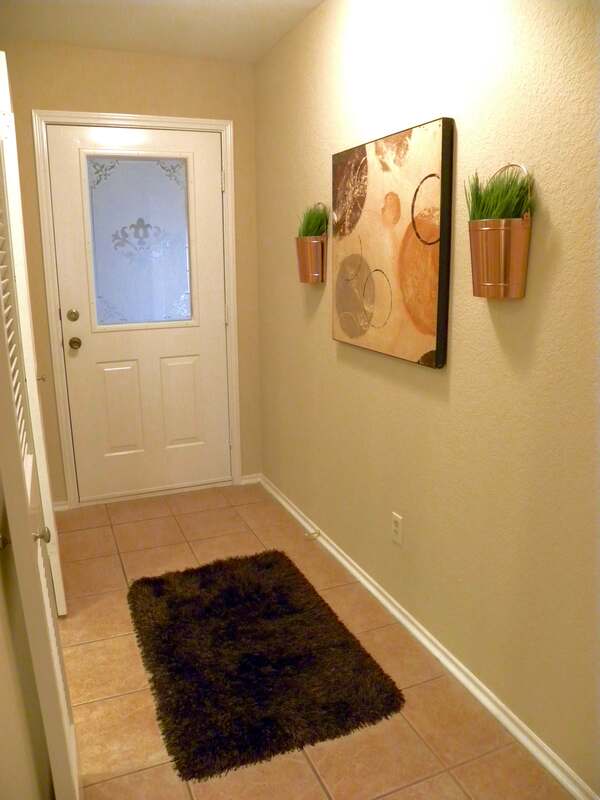 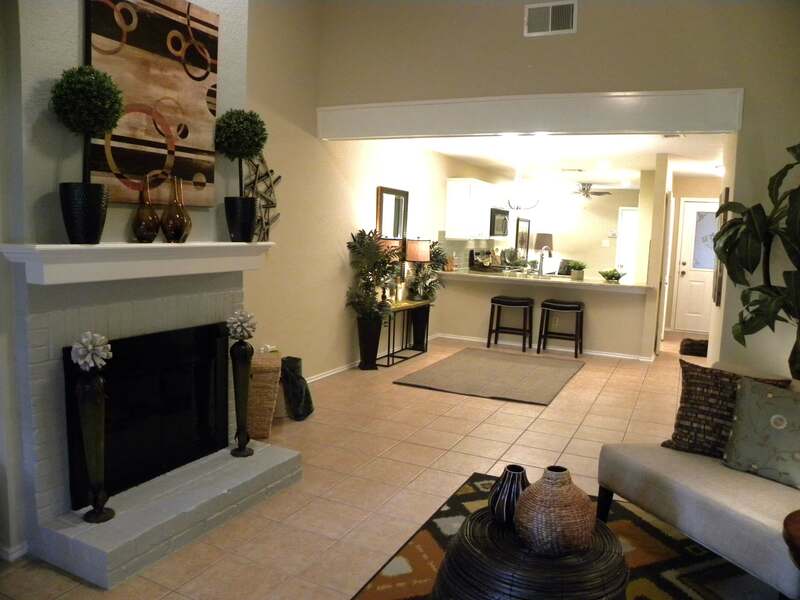 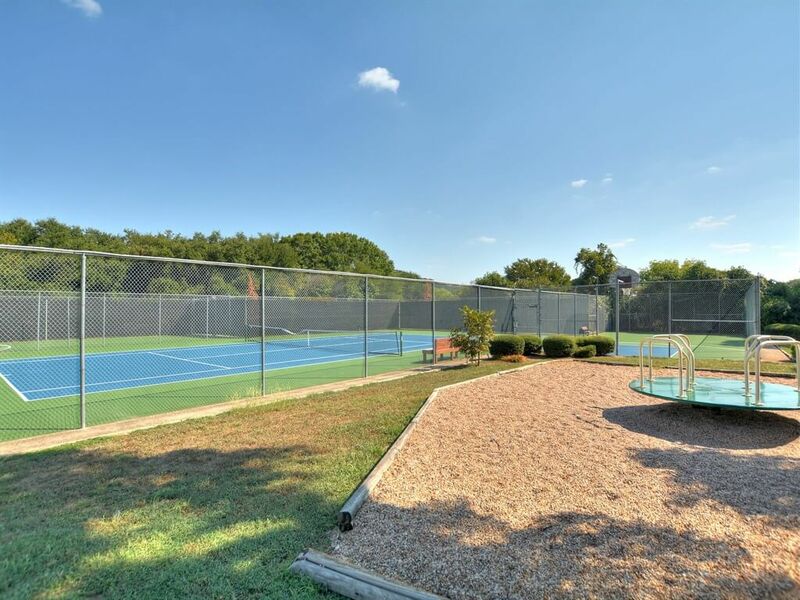 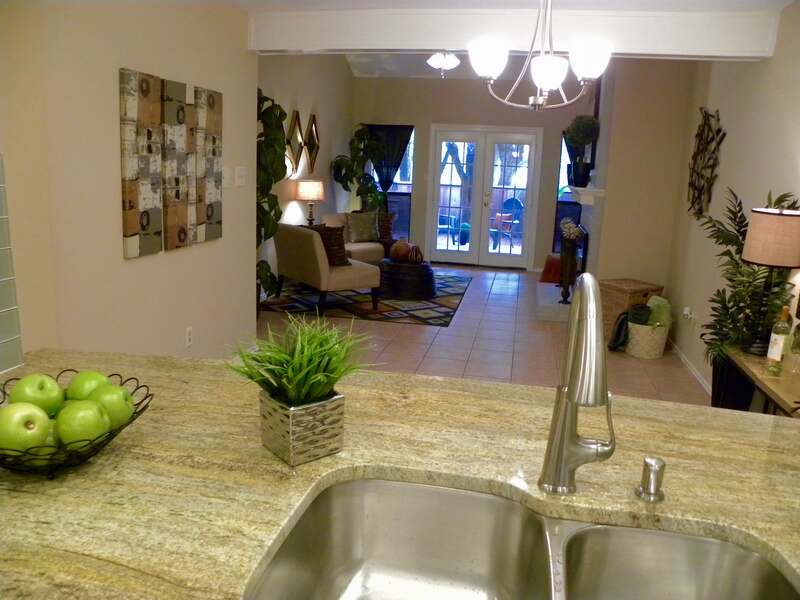 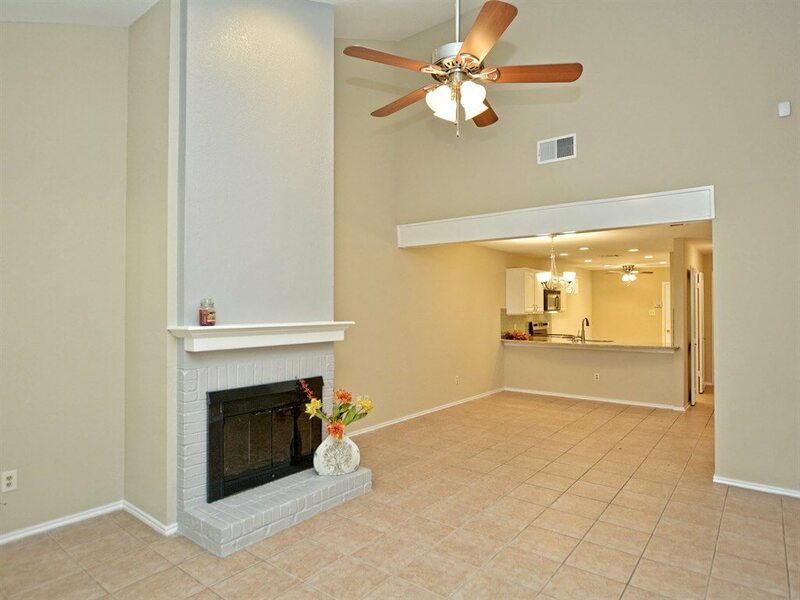 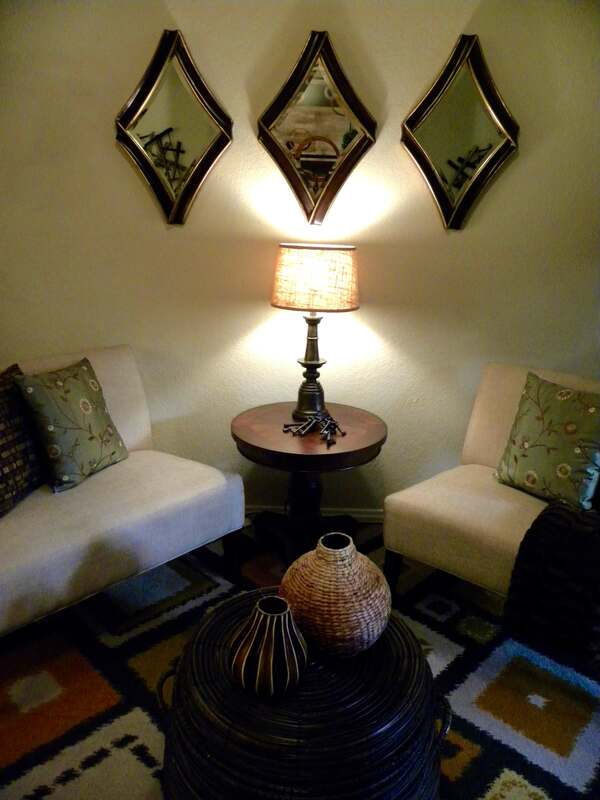 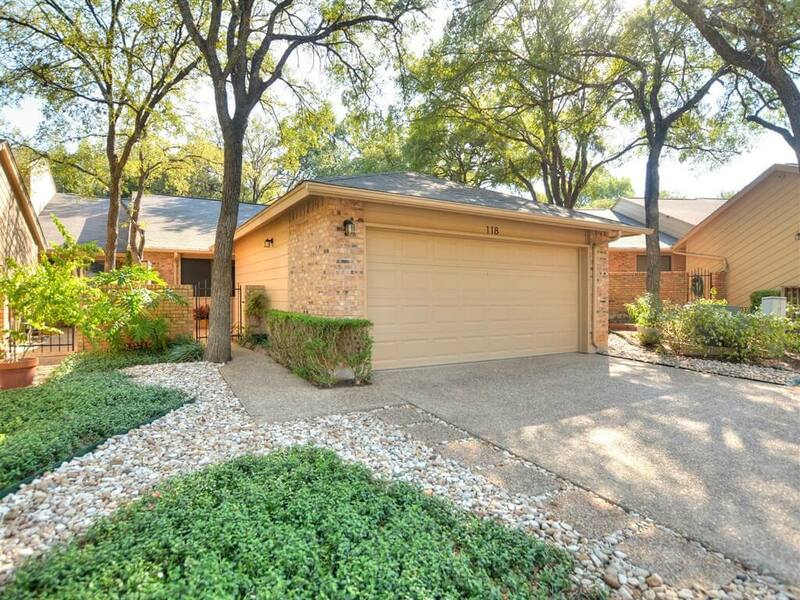 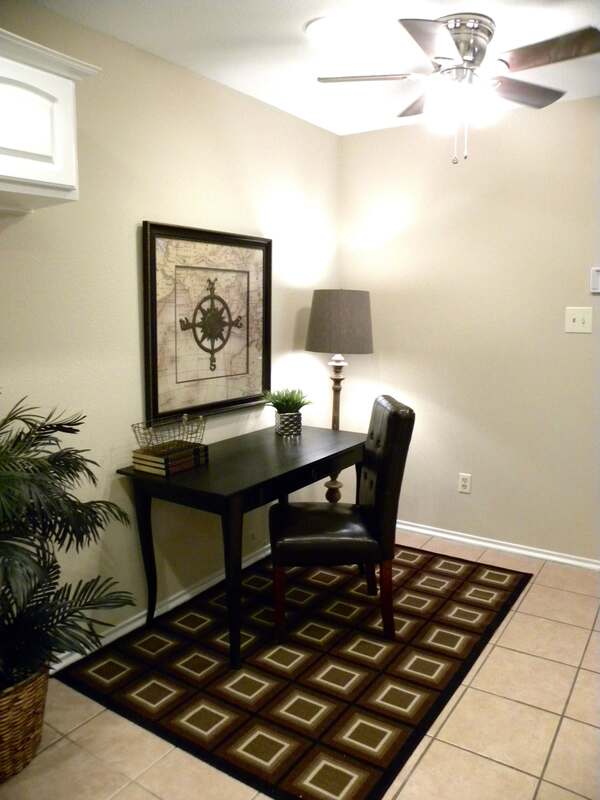 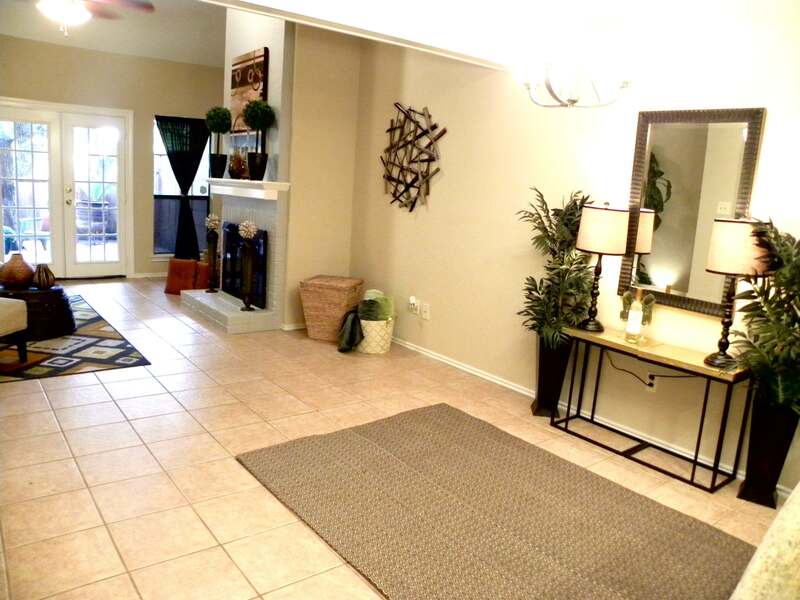 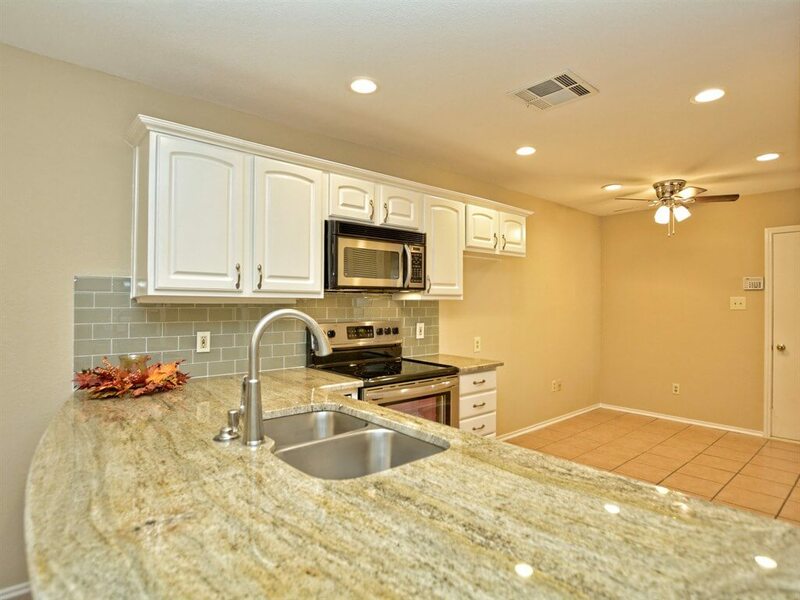 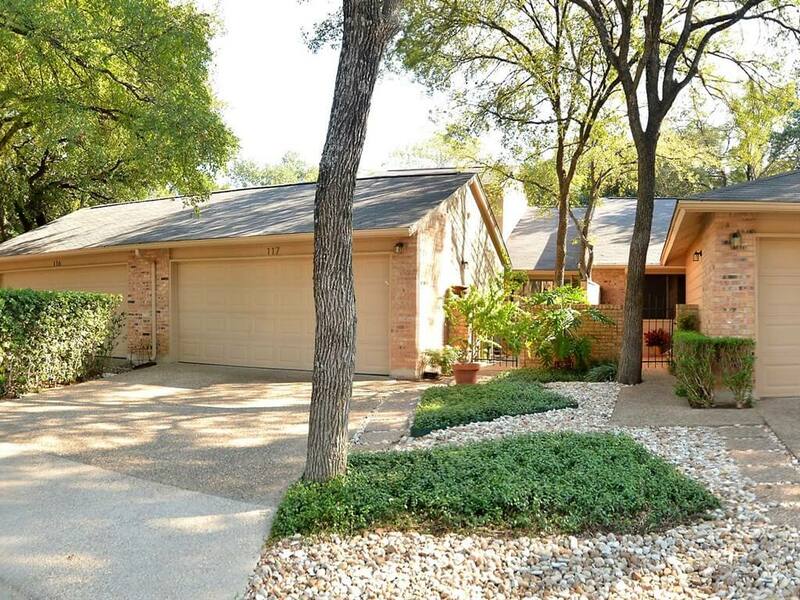 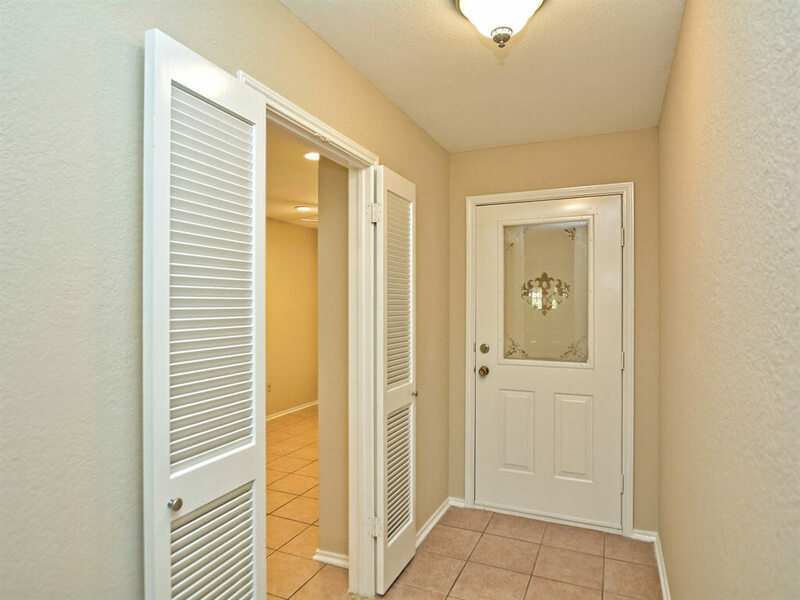 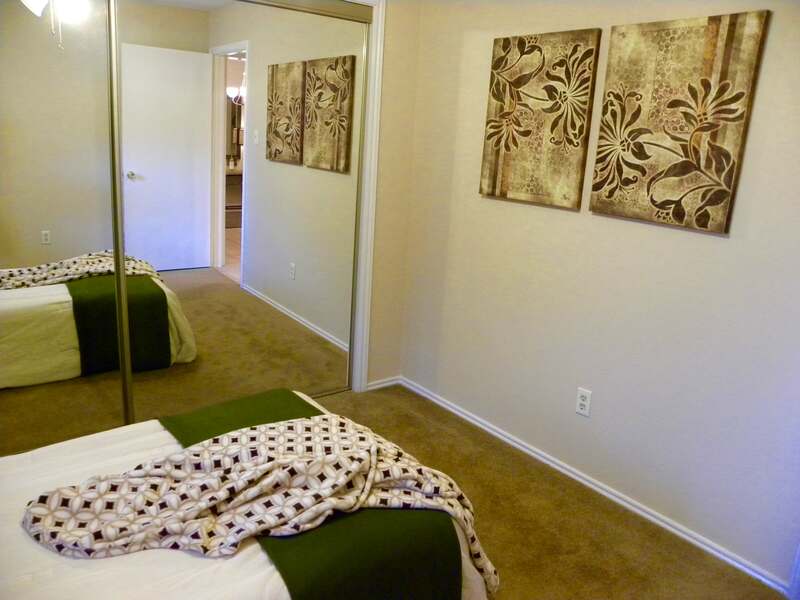 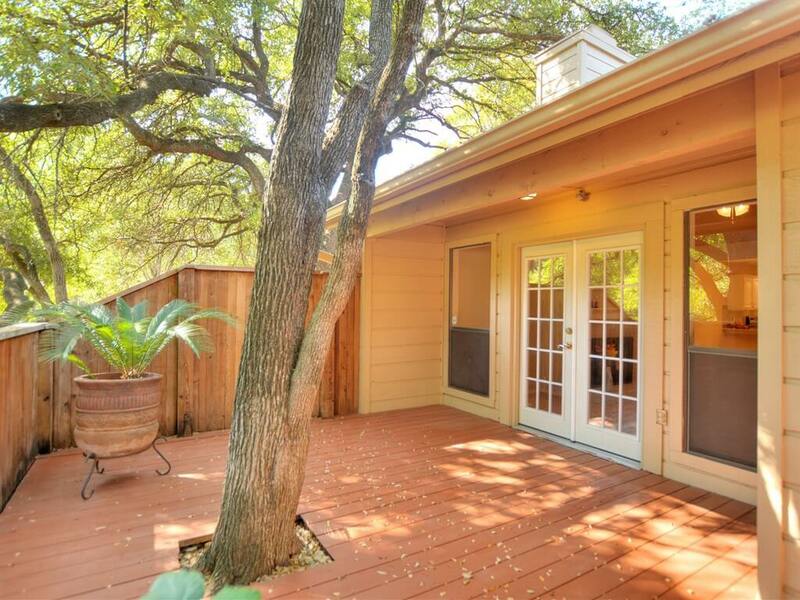 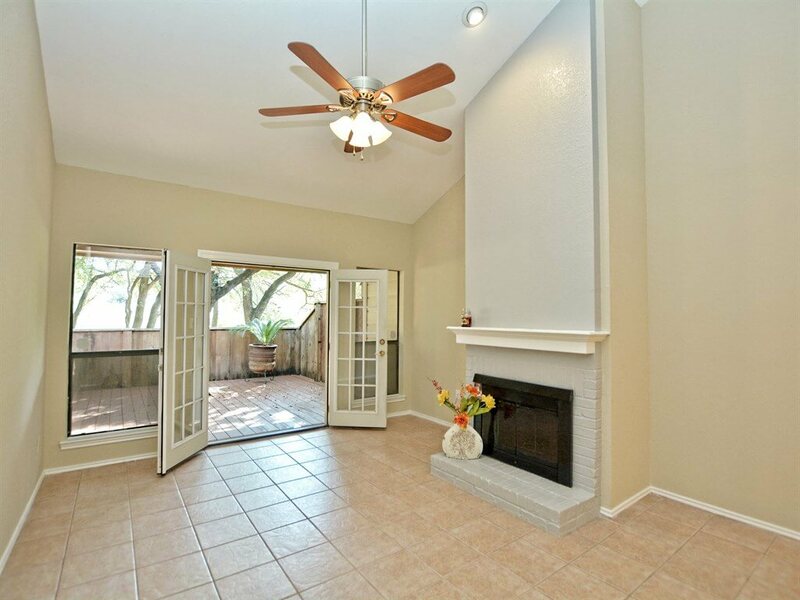 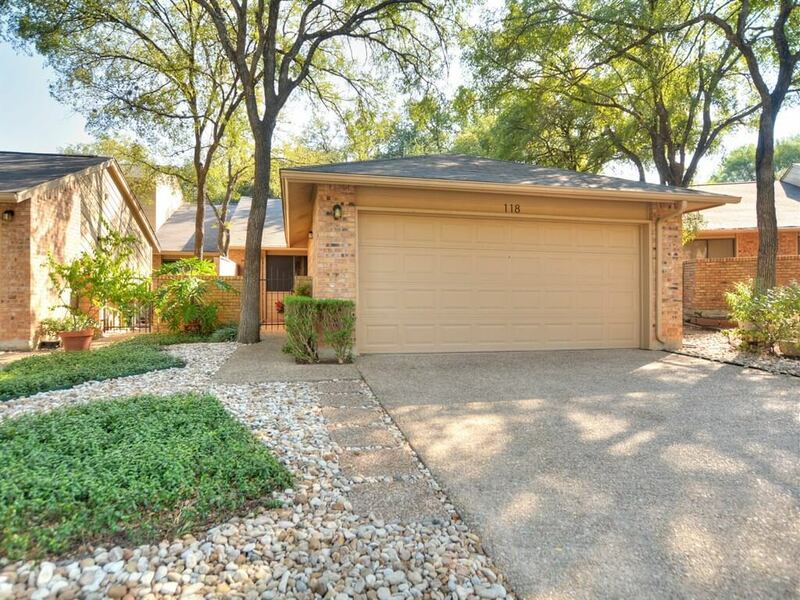 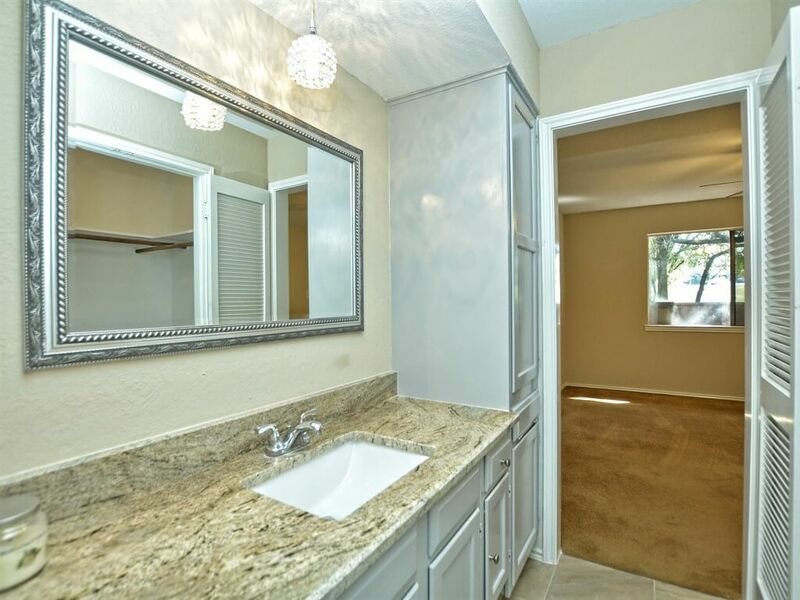 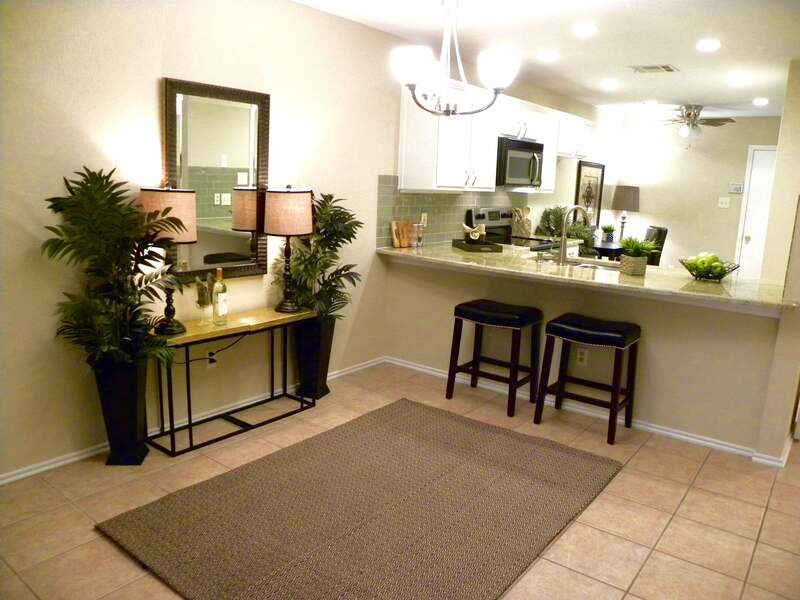 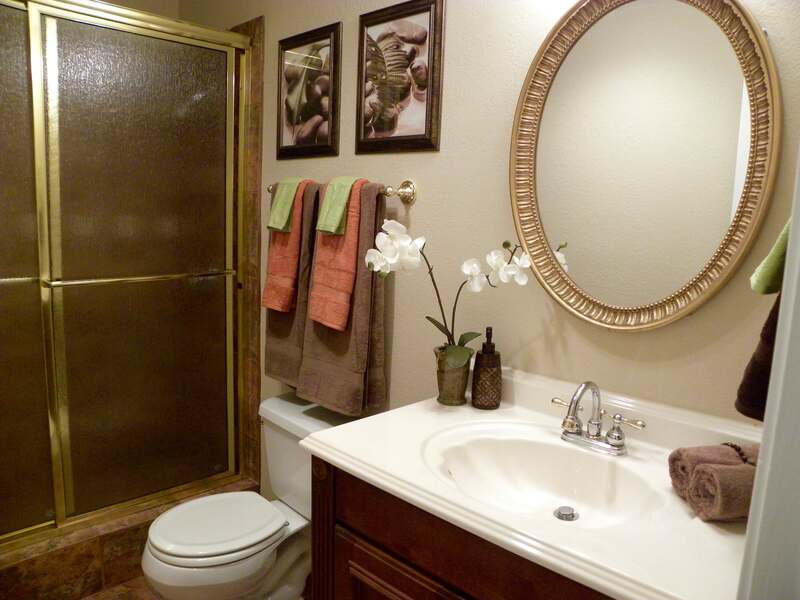 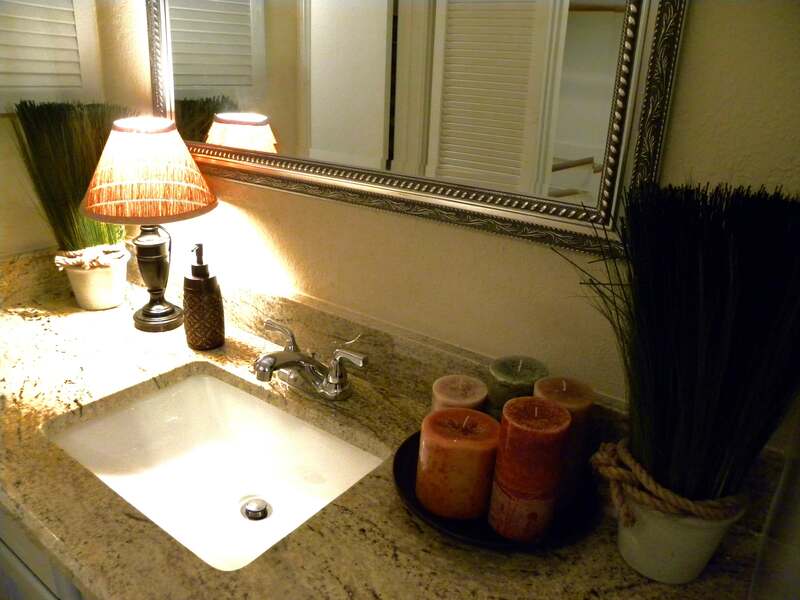 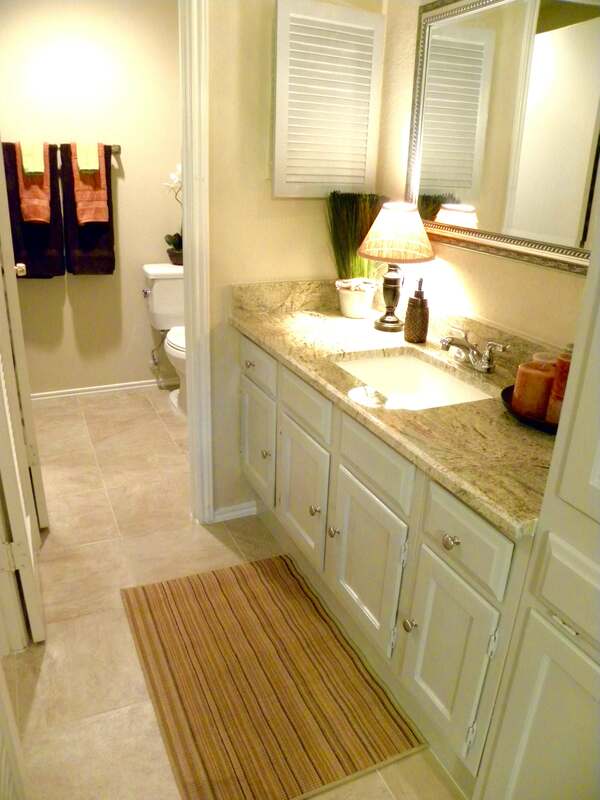 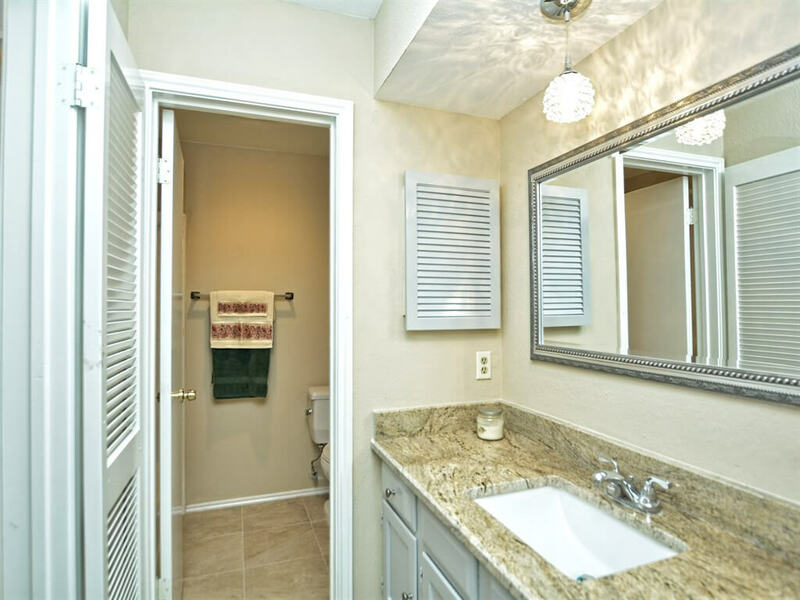 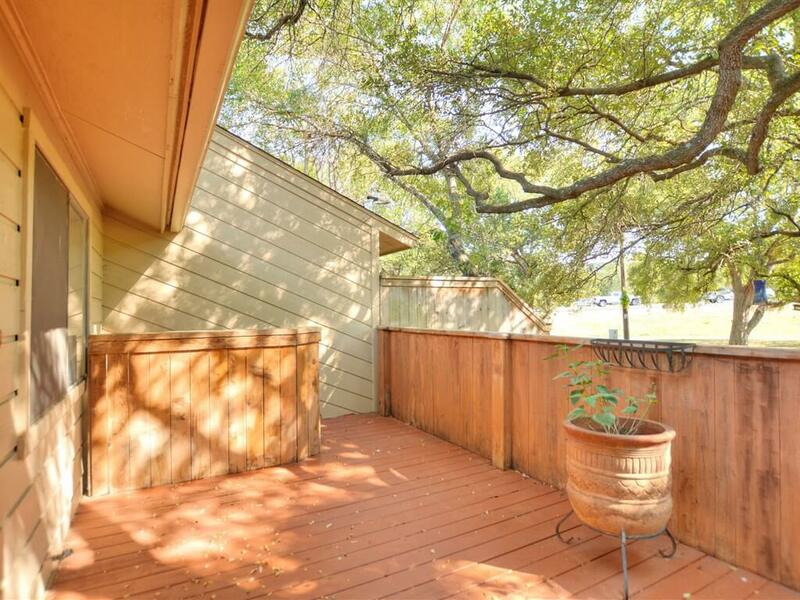 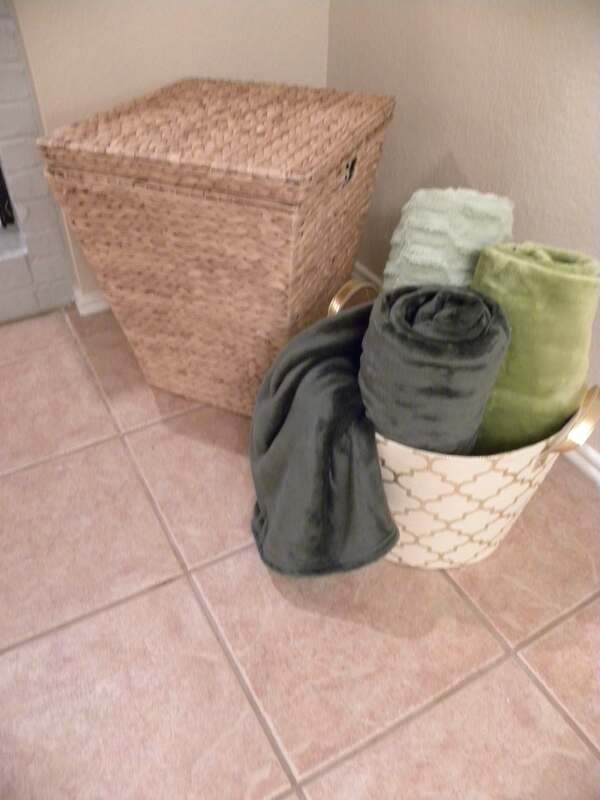 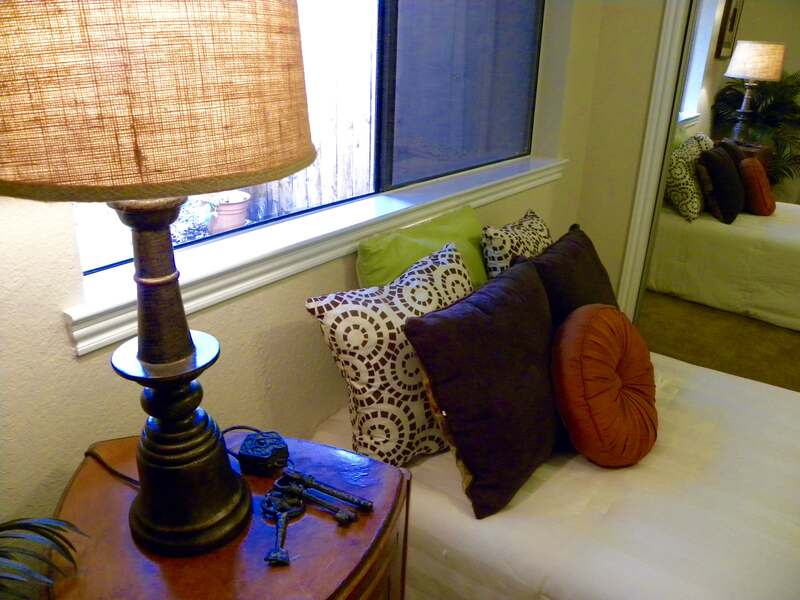 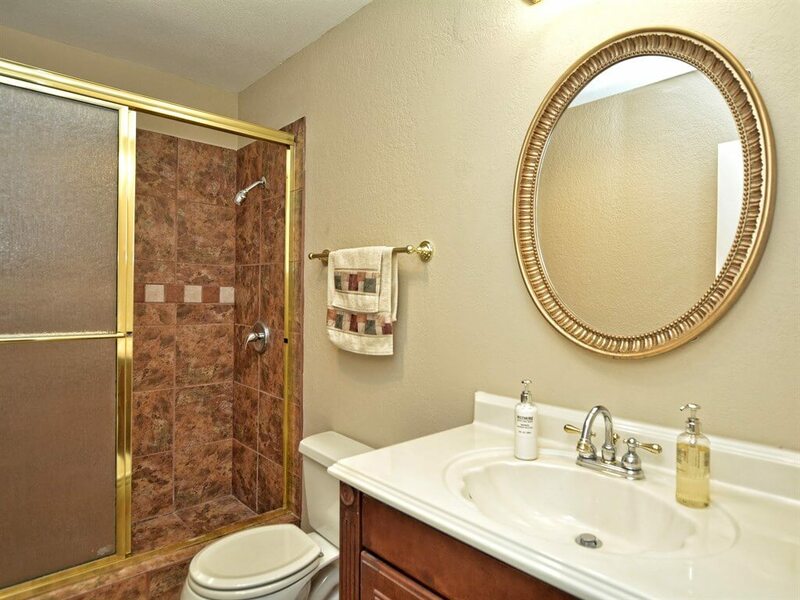 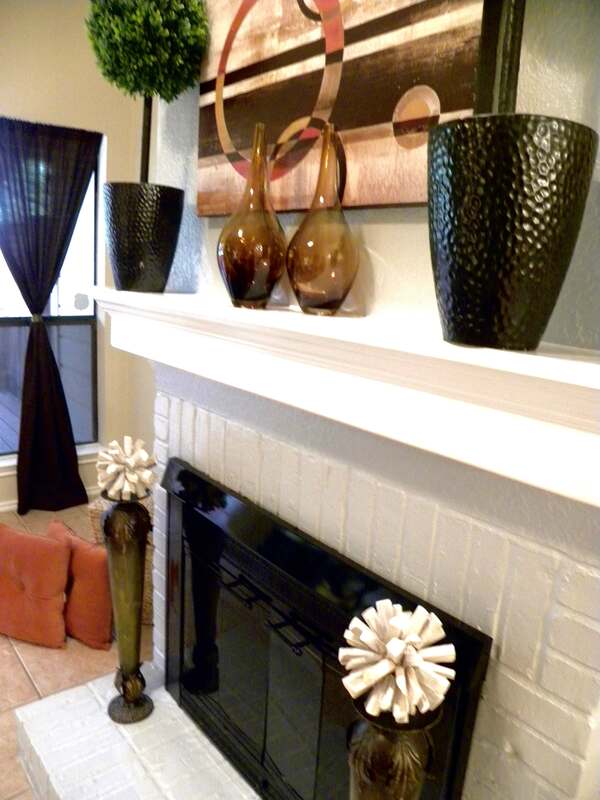 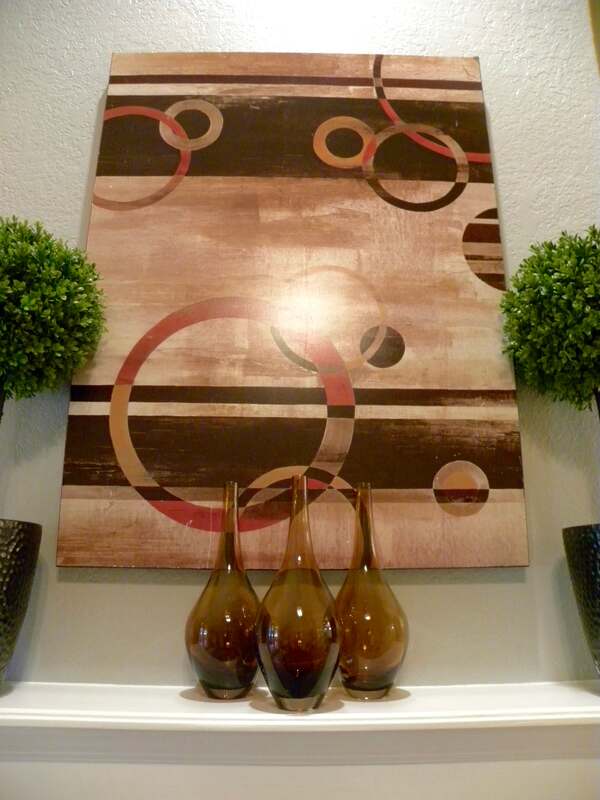 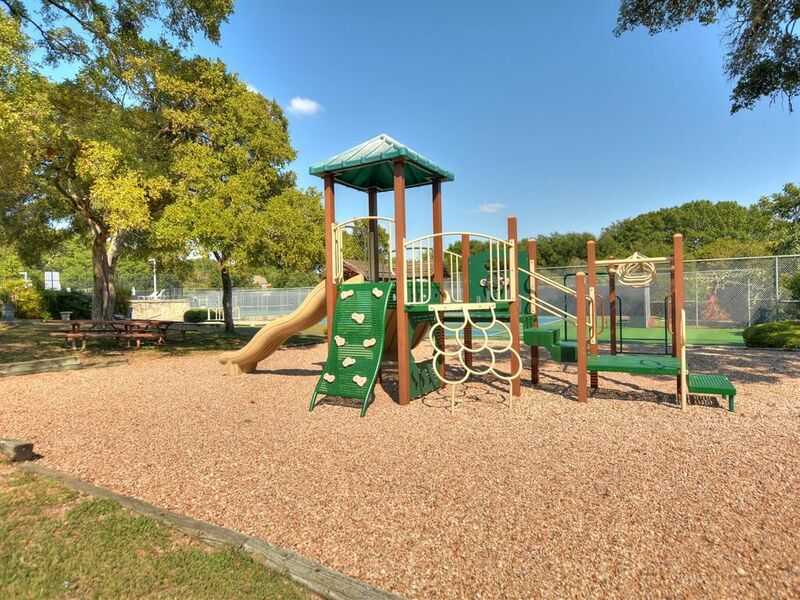 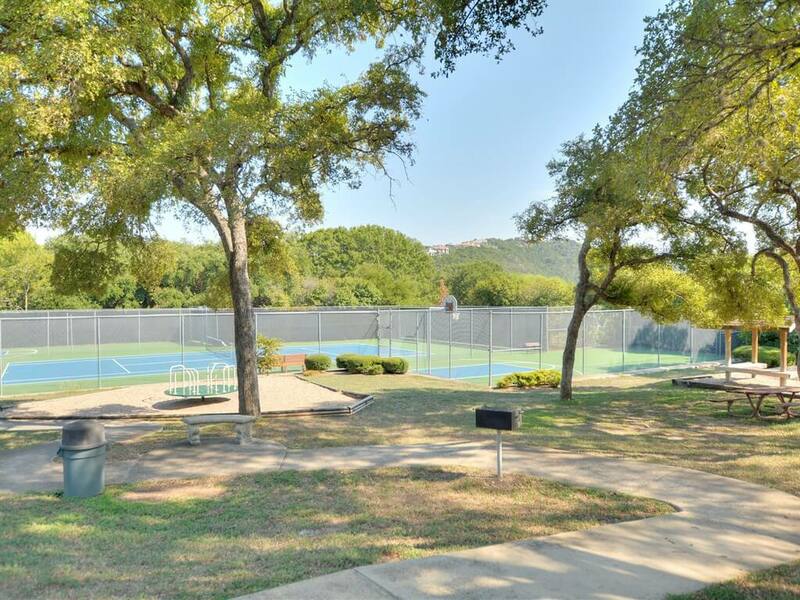 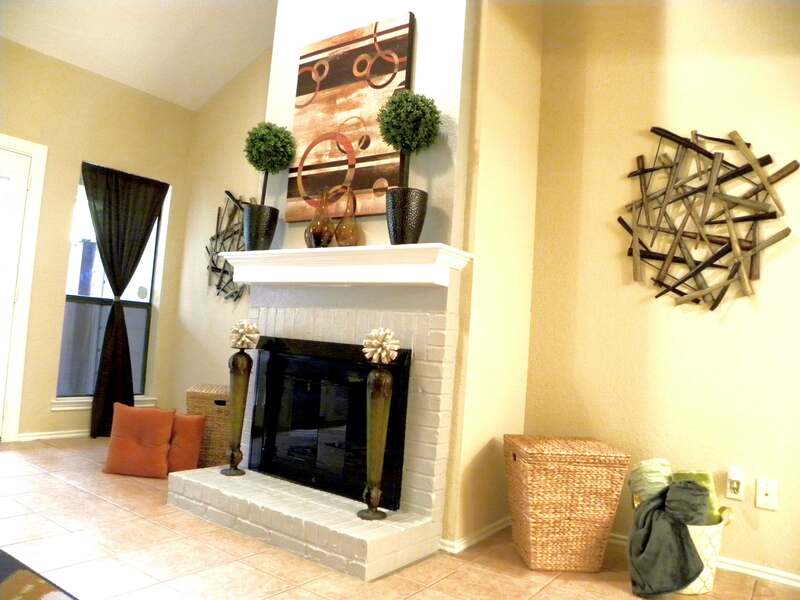 In this case, this condo would be addressed as 7211 Lakewood Dr, Unit E-118, Austin TX 78750. 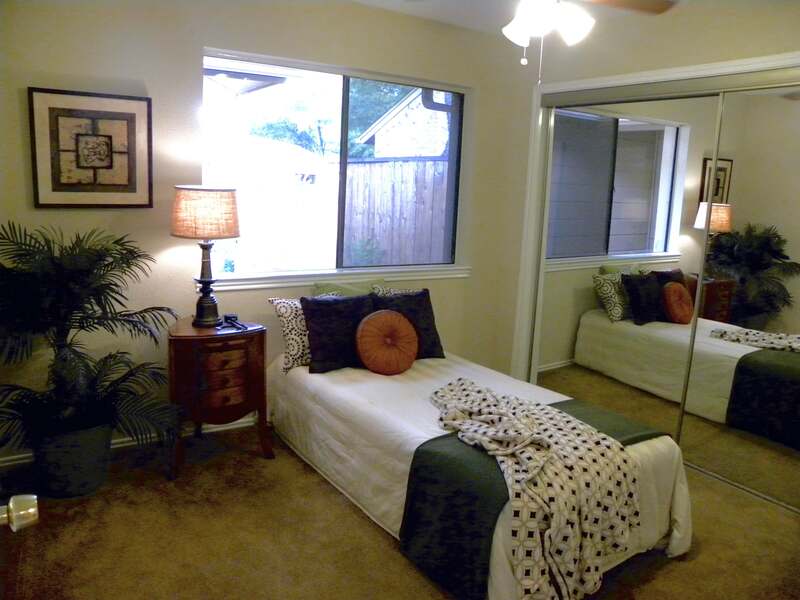 Sometimes they refer individual units as apartments, which would make the address 7211 Lakewood Dr, Apt 118, Austin TX 78750. 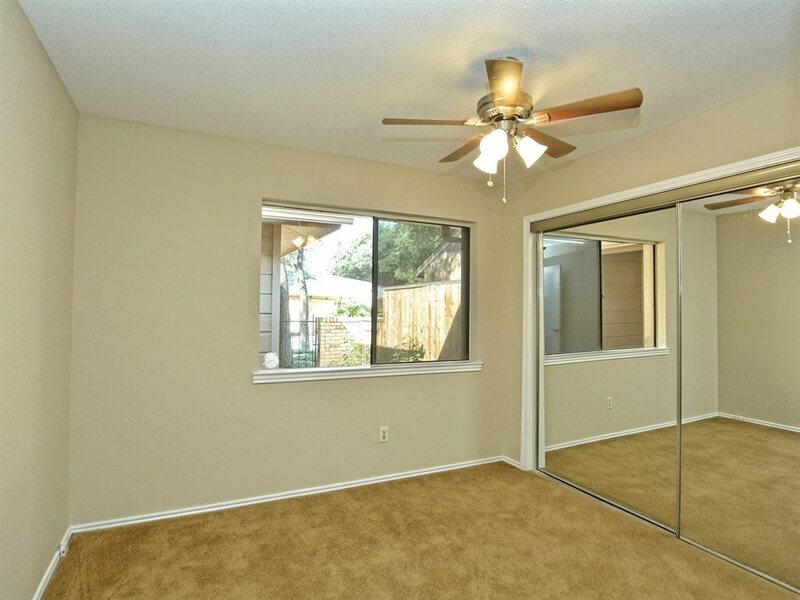 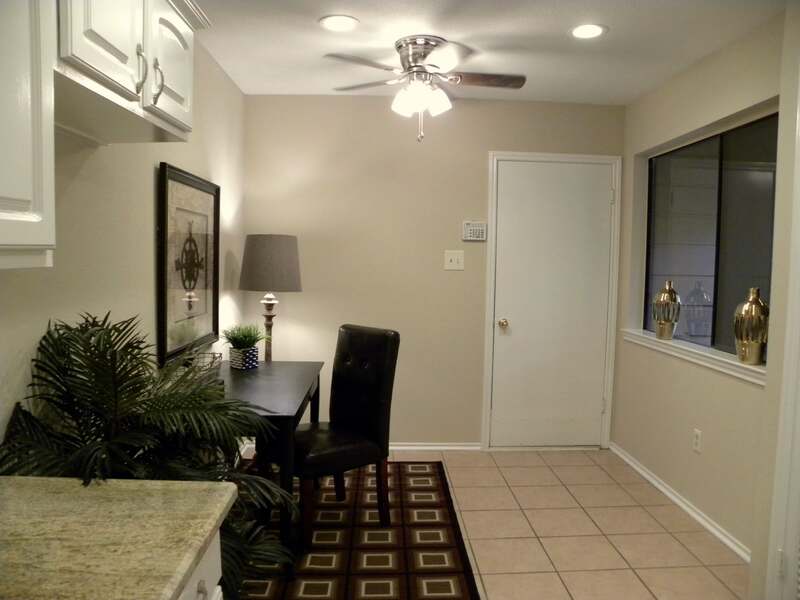 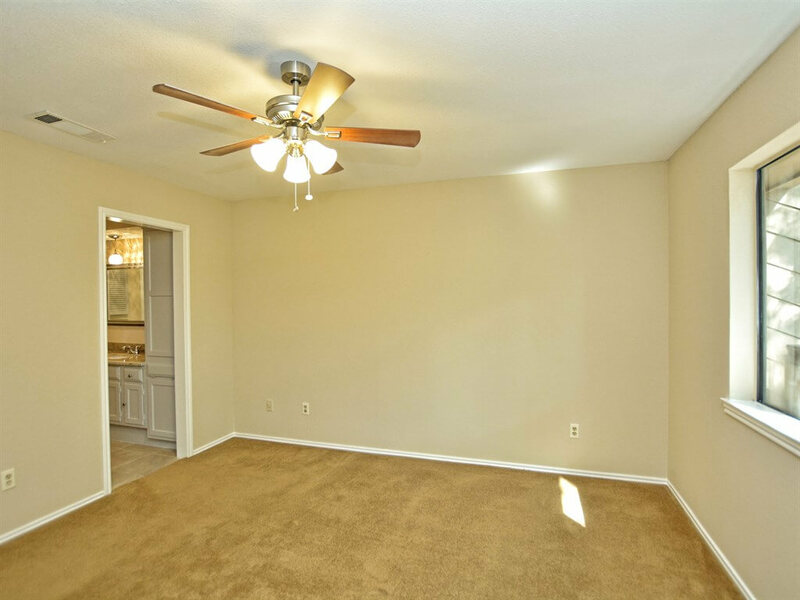 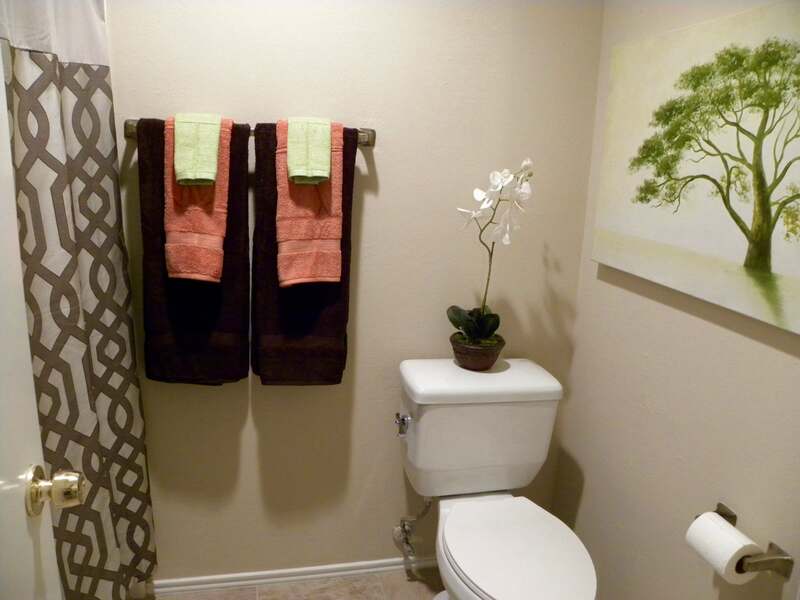 We chose to remove all of these formalities and simply refer to it as 7211 Lakewood Dr #118. 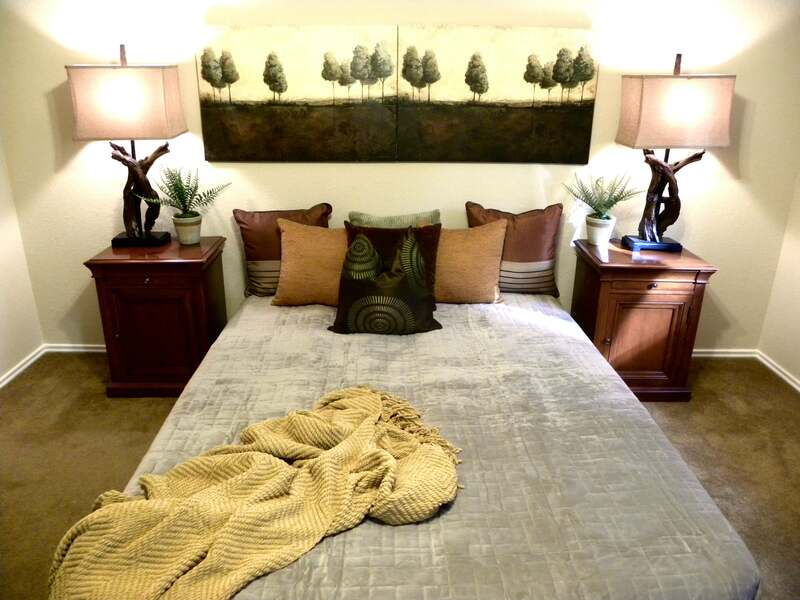 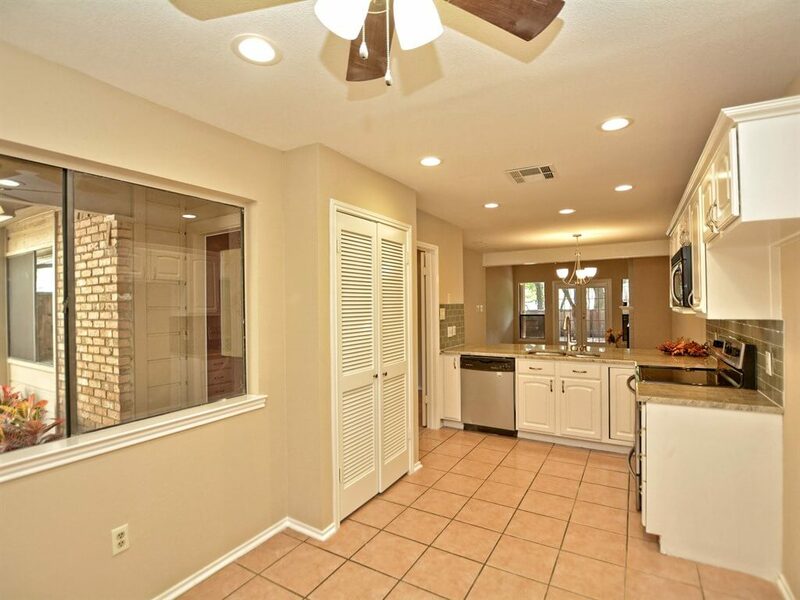 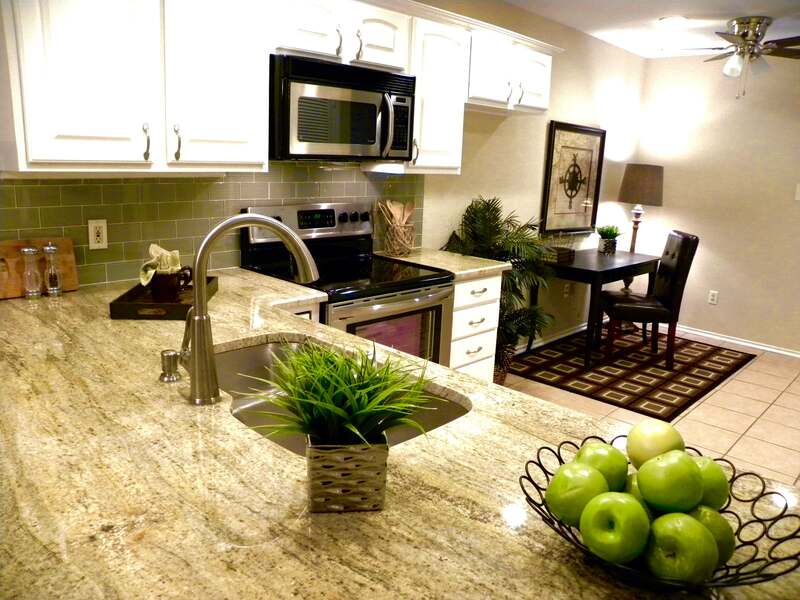 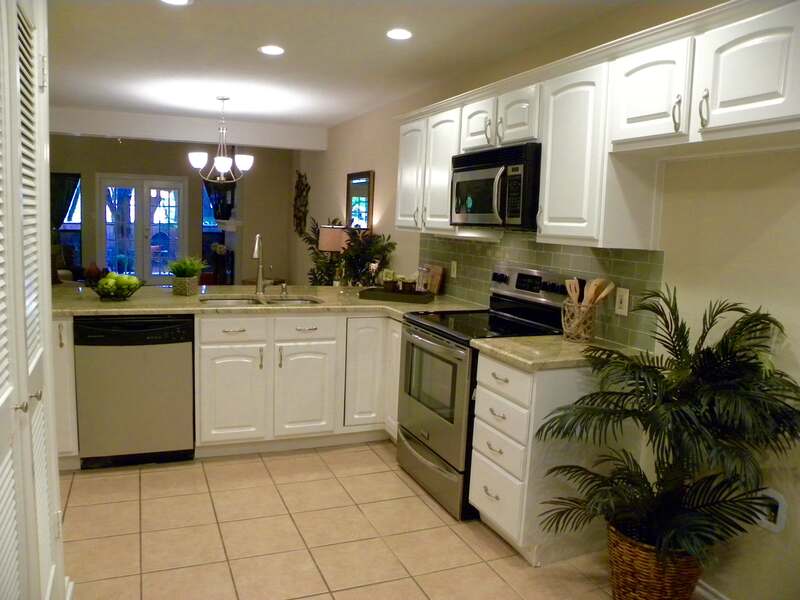 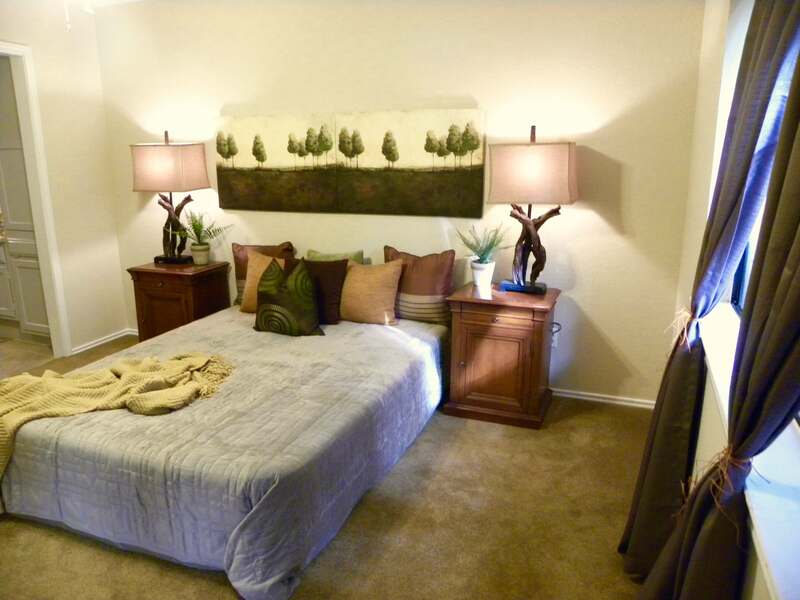 For more information about homes in Lakewood, please contact us today!